A formal service with robed clergy and choir, acolytes, traditional hymns, anthems, creeds and liturgy. The Chancel Choir leads the 9:00 a.m. 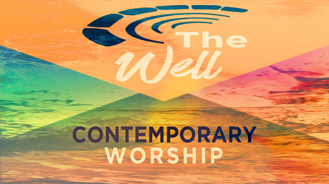 Traditional worship service every week, performing a wide range of genres: Traditional Methodist hymns, African-American Spirituals, Contemporary arrangements and many more! The Choir also performs seasonal major works with orchestral accompaniment. Our Jubilation Ringers Handbells and HUMC Orchestra groups also perform once a month during the Traditional worship service. We have special music and events throughout the year - from dinner theater to holiday services. 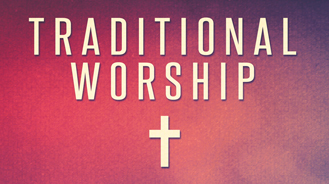 We hope to see you soon as we worship God together in our traditional service! Using some of the latest technologies in visual and audio media, this service provides space to worship in ways that are familiar to people today. We hope The Well will feel like home to you. It's a place where you can be yourself and grow in your faith; a place where you will find new friends and family. So, dress as you feel most comfortable worshipping God and simply enjoy being in God's house!